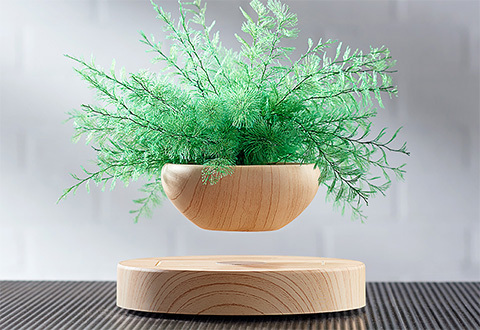 Spice up any space with the Levitating Fern. 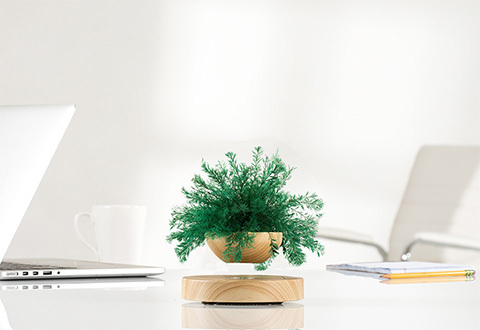 This unusual decoration needs no soil or water — it draws enough moisture from the air to keep it looking lush and beautiful throughout the year. Plus, it has an electromagnetic base that makes the pot “float” in mid-air. 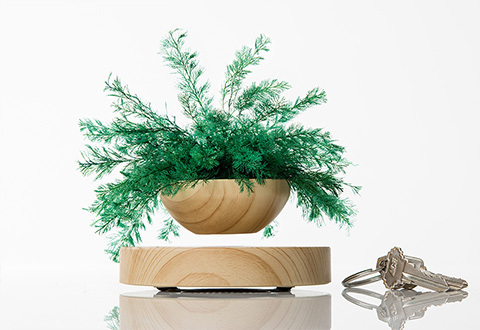 You don't need a green thumb to enjoy the magical and mysterious Levitating Fern! 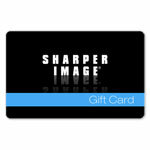 Place it in your home, school, office or reception area for an instant conversation starter. 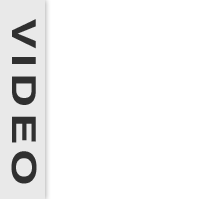 • Base measures: 5.3" L x 5.3" W x 1" H x 1 lb. • Pot measures: 3.5" L x 1.5" H x 0.5 lbs.